I was so excited for this film to come out for two reasons. First I'm in love with Eva Green (Who doesn't love that woman!?) and second, because I was reading the book when I found out that it was coming out and I was so hooked on it. 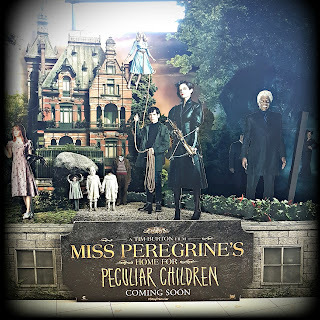 Straight off the bat I knew it was going to be nothing like the book as the warden of the children was supposed to be an old woman but Eva Green is not old but she is so amazing at playing this role. 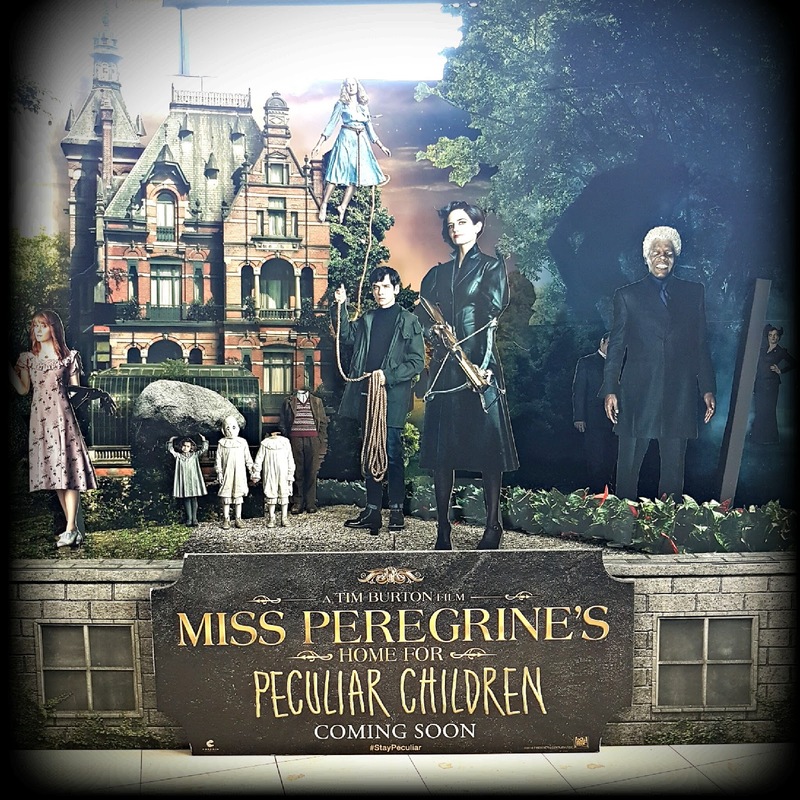 Seeing as many of you wont know what a 'peculiar children's home' is I had better explain what this film is about! The story revolves around a teenager called Jake who finds himself on a journey to a small island in England to understand the mystery around his grandfather. Turns out those horror stories he was told as a kid weren't as made up as he thought. In finding his own power he saves the children and begins on a journey with them all to keep them and his kind safe from the horrors his grandfather had to witness. Overall I was really impressed. The acting was amazing. Asa Butterfield was amazing and if you don't know who he you'll be surprised to know he was the little boy from 'Thr Boy in the Stripped Pajamad'. Keep an eye out because he was amazing in both films. Let me knowwhat you think about the film and the acting and remember to check out the trailer here.